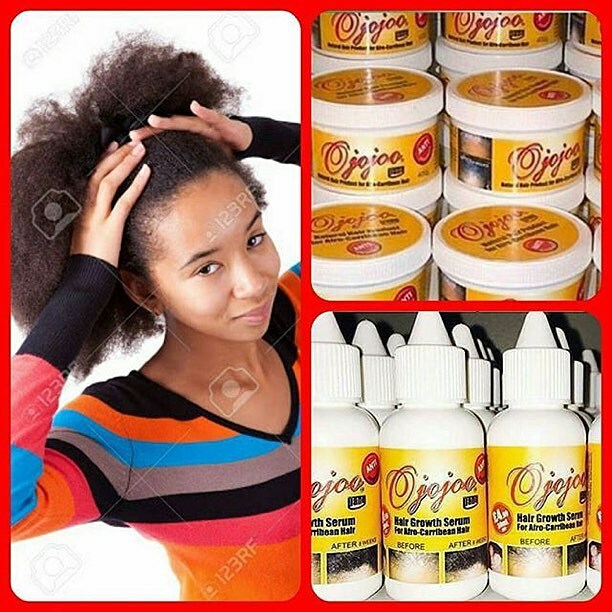 Home / BEAUTY / News / OJOJOO / Showbiz / ZuRii House of Beauty / OJOJOO HAIR FOOD AND SERUM BEST NATURAL HAIR PRODUCTS FOR YOUR HAIR. 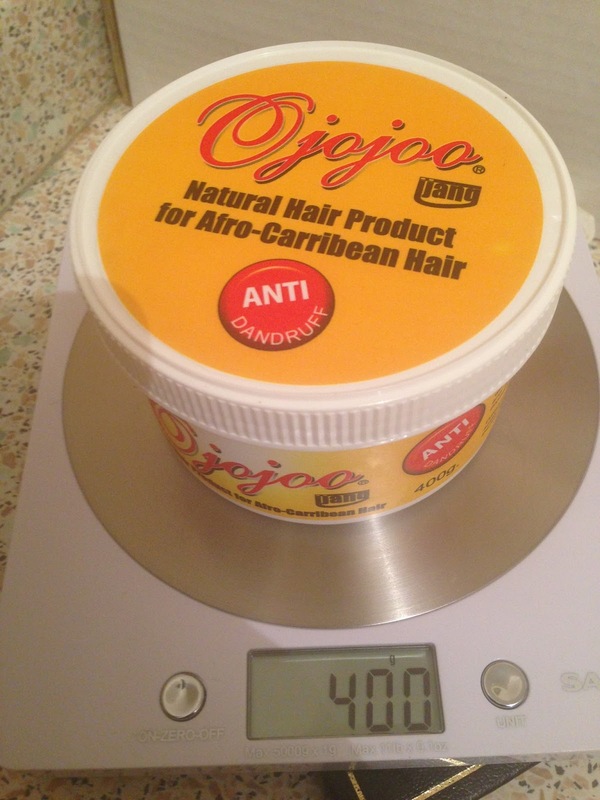 OJOJOO HAIR FOOD AND SERUM BEST NATURAL HAIR PRODUCTS FOR YOUR HAIR. 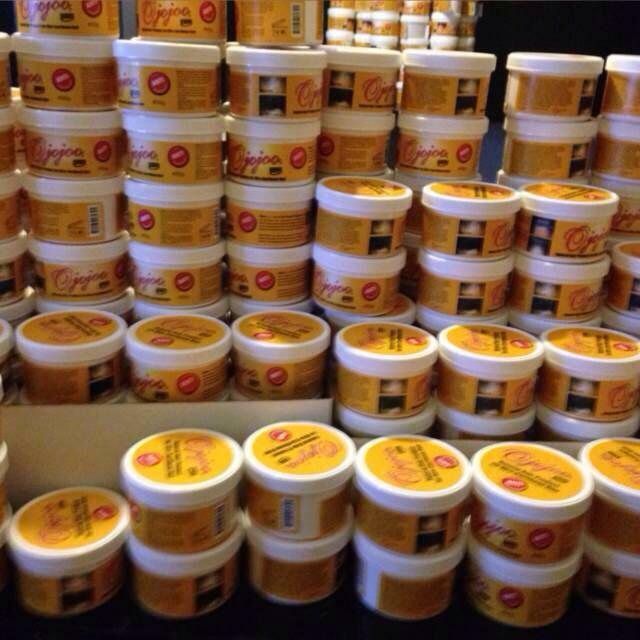 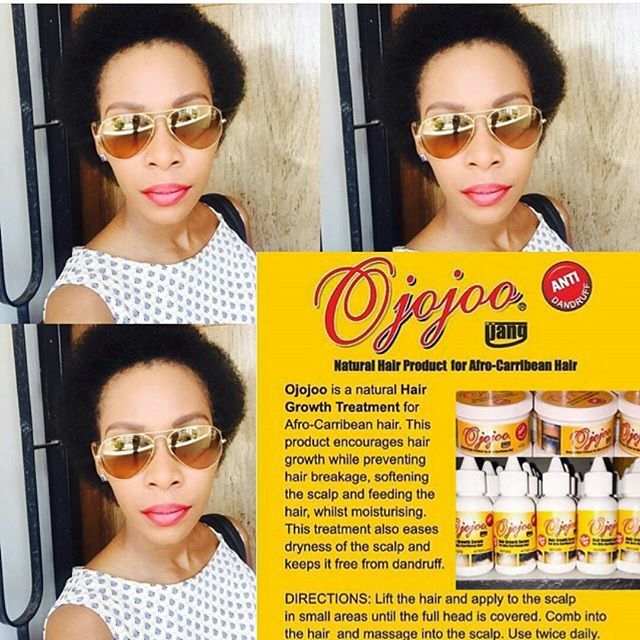 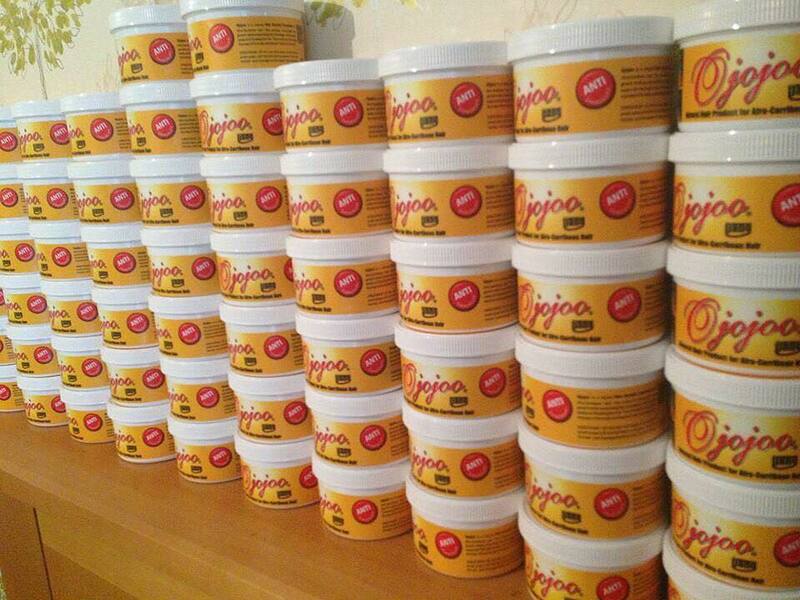 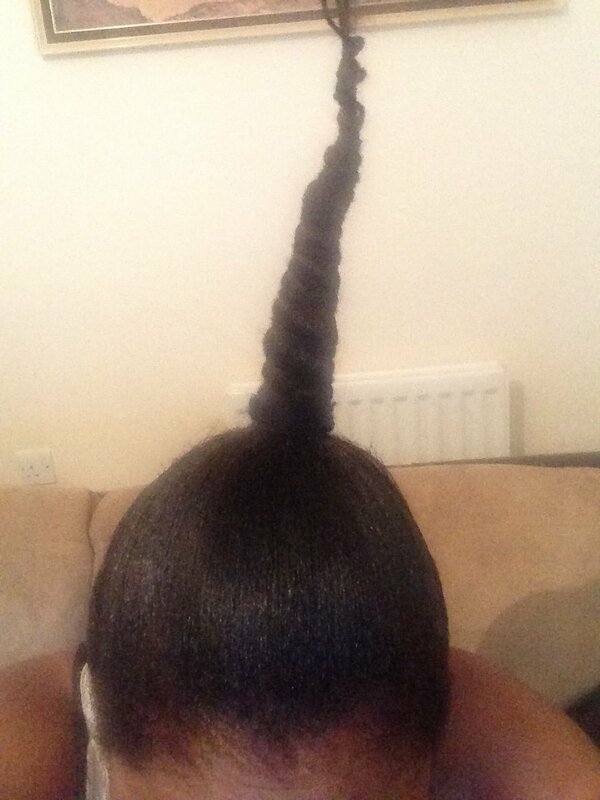 OJOJOO is a fantastic anti-dandruff afro carribean hair growth product. 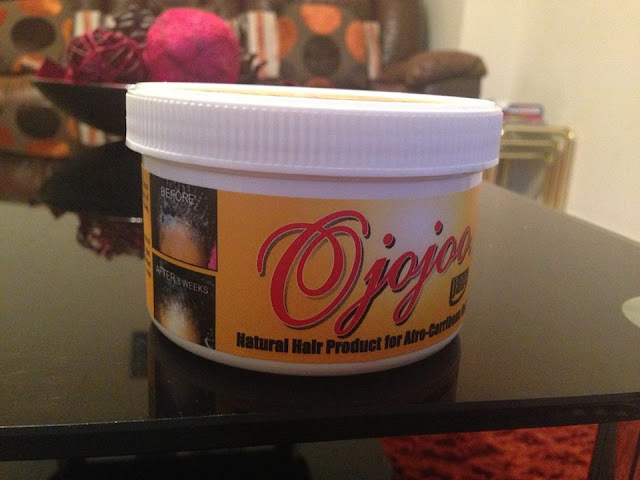 OJOJOO helps in hair growth, repairs, moisturisers, prevents breakage, split ends, softens leaving the hair shiny and healthy. 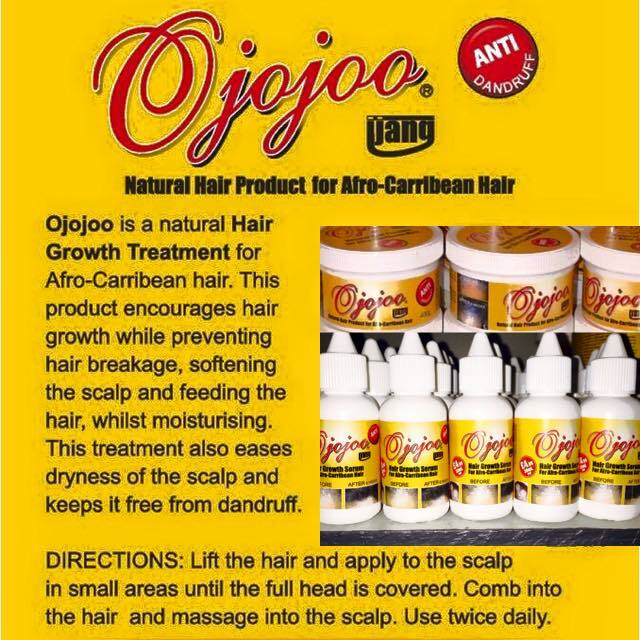 Can be used by men, women and children.